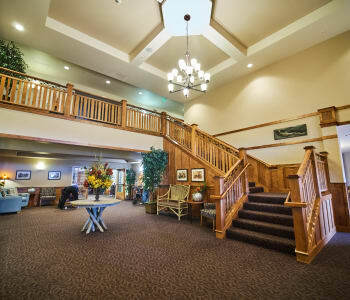 At Bozeman Lodge Independent and Assisted Living it is our belief that life should be enriching. Nestled in the Gallatin Valley with breathtaking Montana mountains and big sky views, Bozeman Lodge is an ideal choice for community living. Our mission is to create and sustain comfortable, caring environments for those who depend on us. 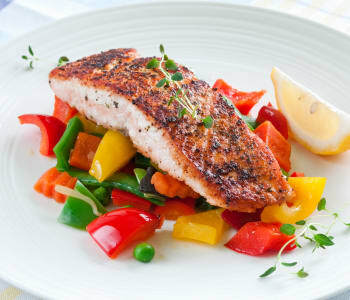 Our policy is to provide great food, life-enriching activities, and reliable, courteous service. Individuals wishing to enjoy a lifestyle of comfort and choice are invited to tour our Independent Living apartments and cottages. Our Independent Living residences are perfect for those looking for a more carefree lifestyle. Bozeman Lodge residents enjoy all the comforts of home without all the work—we take care of taking out the trash and maintaining the home while our residents enjoy the many amenities of community living at Bozeman Lodge. Bozeman Lodge residents enjoy knowing that they are able to age in place with the addition of our Assisted Living services. Our Assisted Living is designed for senior adults who wish to maintain their independent lifestyle, but may need some additional assistance to do so. Levels of personal assistance are tailored to meet the needs of our Assisted Living residents. We take pride in providing a variety of Healthy Living activities and events for our residents to enjoy. Residents may exercise in a class built with senior health in mind, enjoy social events with their friends, or even enjoy a relaxing movie night in. 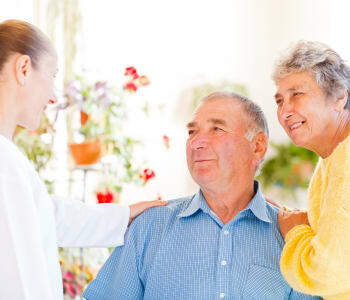 Bozeman Lodge offers a community-style setting allowing residents the luxury of knowing a trained staff member is always close by, ready and willing to help. 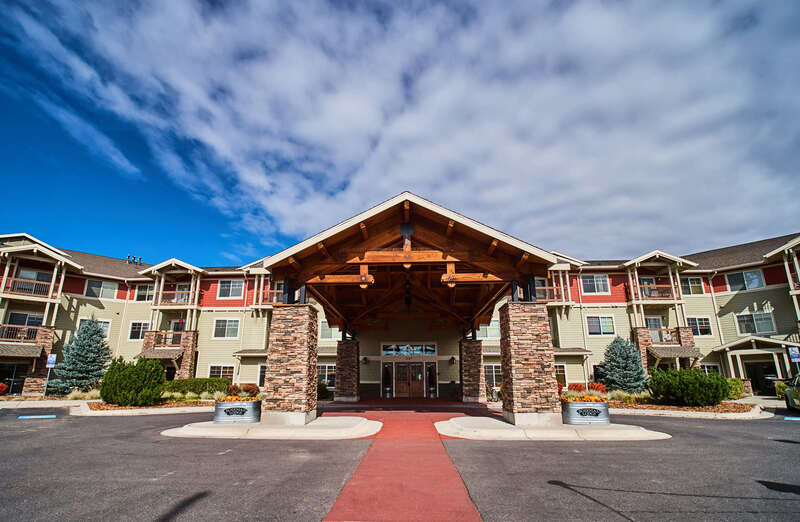 Explore our website for more information on our services and where to begin in your journey or contact us today to talk to a member of our team and schedule your tour of Bozeman Lodge! Whether you are searching for information on senior living, looking for a community, a resident, a team member, or a family member we want to connect with you! 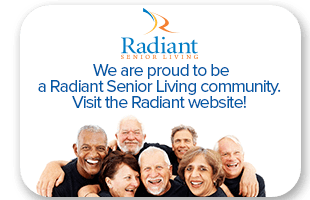 Follow along with Bozeman Lodge & Radiant Senior Living on your favorite Social Media sites! We are on Facebook, Twitter, & Pinterest. Visit our blog for recent articles on senior living, our communities and so much more!